Huawei Mate X’s which has only one display located on the outside of the smartphone. 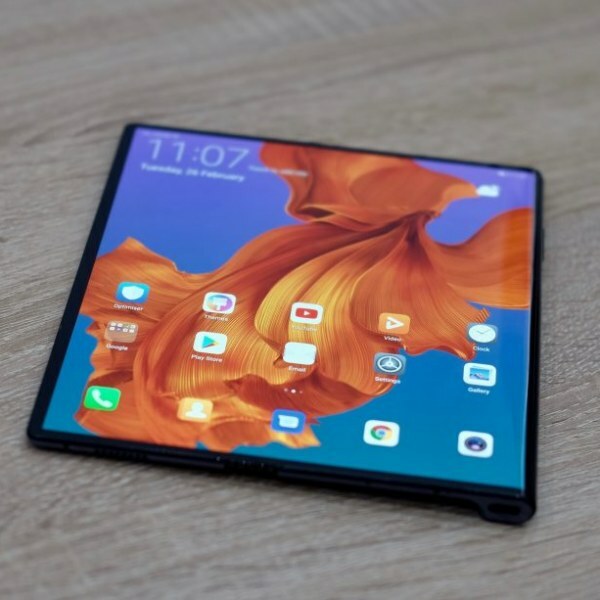 Apparently, in the folded state, it can be used as a cell phone, and in the open form it turns into a large Mate X by Huawei tablet. 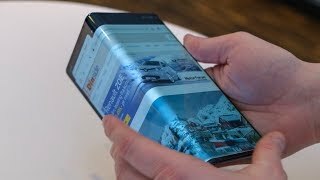 Screen size of the gadget is additionally huge and its 8.0 inches comprise of an AMOLED Display which shows that they have created amazing thing to give tough time to the korean giant Samsung. This is a interesting news of the fordable Huawei Mate X, yet we realize that this brand has always something new for its customers. The customers are also so much delighted to see a exclusive camera that make its way here as well. Now judge things in more better way on your Mate X’s.